Dental instruments are required for various treatments, exams and surgical operations of the jaw and oral regions. In the Instruments category, we have collected a comprehensive assortment of dental instruments, trays and everything necessary for instrument prep. Other than basic dental equipment, this category also includes instruments for fillings and surgery, as well as disposable instruments, instrument sets and rotary instruments. 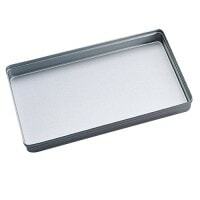 Here, we offer standard tray bases and lids, as well as the appropriate tray paper. You will also find inserts and instrument dishes. 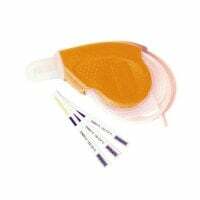 Whether you prefer absorbent or non-absorbent suture, you are provided with a wide range of needle-thread combinations, here. For optimum instrument disinfection and decontamination, we have compiled a wide selection of autoclaves, bag sealers, shrink wrap and cleaning agents. A dentist's collection of instruments is an important element for proper exams and treatments in a dental surgery. These instruments are used for various applications and operations. In this category, we provide a large assortment of different dentist instruments and everything that entails. Even dental naturopathy requires a basic set of instruments. Here, you will find the basic dental equipment, such as curettes, spatulas and other hand instruments, as well as all instruments for jaw surgery, such as retractors or needle holders. We also provide instruments for filling materials, such as modeling instruments, heidemann spatulas or plunger plugs, as well as cylinder ampoule syringes and injection syringes. 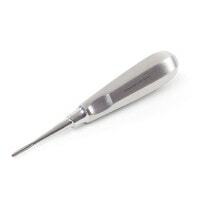 Our dental instruments are made from non-rusting stainless steel and can be disinfected and sterilised. Explore our wide range of scissors, tooth pliers, forceps, needle holders and root lifters for surgical operations. 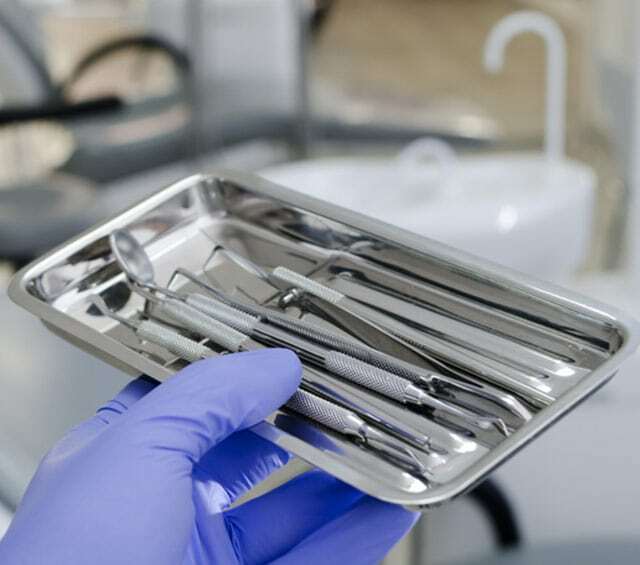 If you are looking for hygienic, single-use instruments, then you will find disposable instruments like oral mirrors, basic sets, forceps or other various sets in our range. The high-quality disposable instruments hardly differ in haptics and craftsmanship, as compared to reuseable instruments. Disposable instruments are also immediately ready for use, do not require any preparation and greatly reduce the risk of cross contamination. After use, disposable instruments are simply disposed of into a sharps bin. Our instrument sets are especially practical for the dental practice. These ready to use sets are great for emergency treatments or when there are no assistants available. 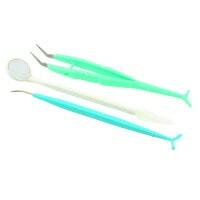 The dental instrument sets are immediately useable, fully functional and do not need to be prepped. Praxisdienst-DENTAL offers you a comprehensive assortment of ready to use instruments at especially low prices! Rotary instruments are required for filling therapy, prosthetic treatments or jaw surgery. These hard metal drills area suited for preparing cavities or for removing crowns and old fillings. 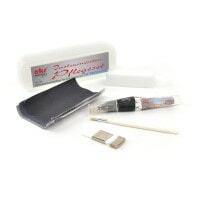 The diamond abrasives in this category are set apart by their excellent concentricity and durability. Here, you will find HORICO diamond abrasives for preparing crowns and inlays, for separating tooth crowns and roots, for removing amalgam or cavities. We also supply a large selection of polishers with various forms and grains for polishing fillings, veneers or metal and ceramic crowns. The hard metal grinders in this category are great for use in the dental laboratory, for developing splints or removing pressure points. For professional instrument reprocessing, we offer you various products like ultrasonic cleaners and accessories. Here, you will find a wide range of foil sealers, seal strength testers and shrink wrap. The Processing category includes autoclaves and accessories, as well as documentation supplies. In this subcategory, we provide a selection of Normtray bases and lids in different specifications, as well as the proper instrument compartments for storage of your instruments. You will also find tray paper, plastic disposable trays and multipurpose instrument dishes. 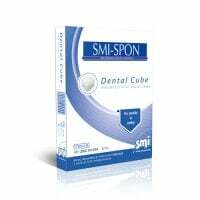 In addition to absorbent and non-absorbent surgical suture, we also offer you tissue adhesive. Our needle-thread combinations come with various needle styles, as well as monofilament and multifilament materials. You will find all of this in an organised structure in the category Instruments. Purchase affordable instruments for dentists and orthodontists from Praxisdienst - your partner for dental supplies!